List of dramas and movies to air in the month of December . This list will be updated as more releases are announced. 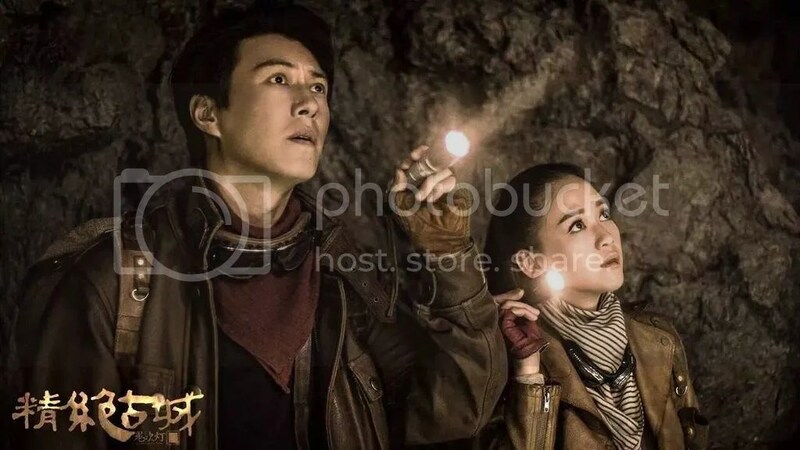 Candle in the Tomb, starring Chen Qiao En and Jin Don, is a web drama based on the Chinese web novel series, “Ghost Blows Out the Light”. It is confirmed that the drama will air December 12th with 12 episodes. Up to ep31 and am still hooked enough to try and watch 2 episodes a day 🙂 Trying hard not to have spoilers in this post so will just note some observations below! Viki also has the drama licensed so you can watch it here with English sub when it’s released! Yi Xia Technology announces new employee #0535: Zhao Li Ying! Zhao Liying has now became Zhao BOSS as she is the new Vice President for Yi Xia Technology. Watched ep7-15 (thanks @chocolatecosmos for recommending me to continue!) and was riveted by the crime aspect of the show. It was well shot (love the muted colors), coherently developed and well acted by the ensemble crew. Special shout out to Xu Yue (Yao Meng) and Wu Xiao Yu (Ye Qiao) – both resonated with me, the former tender empathy and the latter womanly sympathy. I was a little reluctant to watch Ode to Joy at first because the story line didn’t seem that interesting but I’m glad I did because it was a lot more entertaining than I thought. 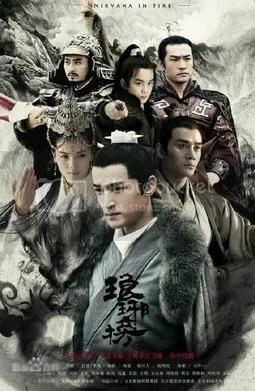 The drama was released back in mid-2016 starring Liu Tao, Wang Ziwen, Jiang Xin, Yang Zi and Qian Xin with a total of 42 episodes. Princess Weiyoung started airing ^^ Is anyone watching? Watched up to Episode 24 and just felt the need to celebrate the awesome chemistry between Han Chen and Bai Jin Xi. 🙂 Have always been a fan of Yang Rong and am now officially a fan of Johny Bai Yu too! I recently started rewatching Nirvana in the Fire and thought that I would share this gem with everyone. If you have been a follower of c-drama you’ve probably watched and maybe even rewatched it already but if you’re new to the world of c-dramaland then this drama could be a good start. This drama was released back in 2015 with a total of 54 episodes starring HuGe, Wang Kai, and Liu Tao.